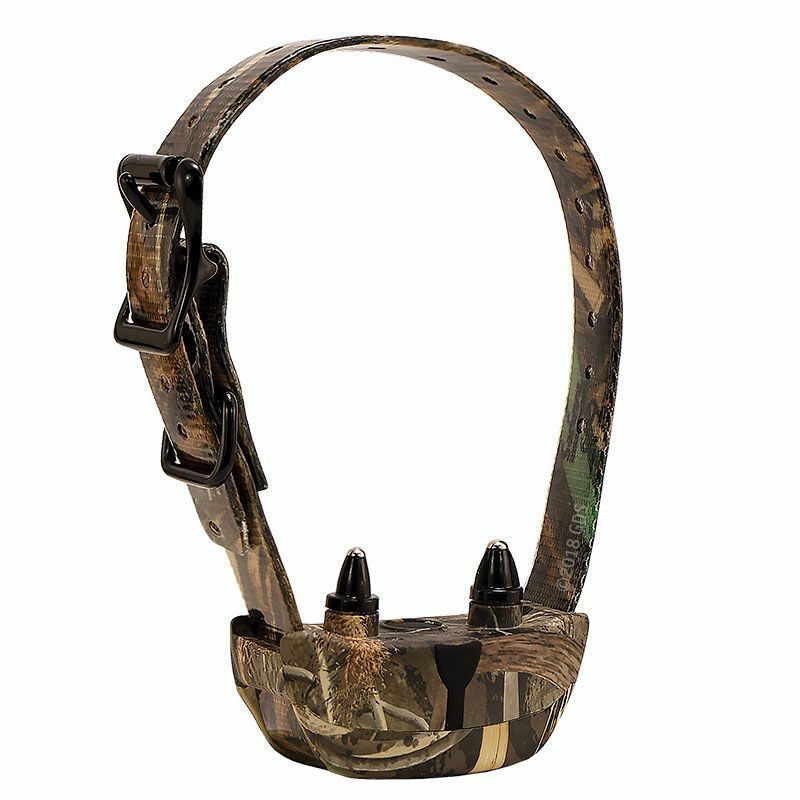 Extra camo collar for SportDOG SD 425X Camo systems. Original extra camo receiver collar for the SportDOG SD 425X Camo WetlandHunter. Includes 3/4" orange collar strap that fits up to a 23" neck, short and long contact points, charger and owners manual.